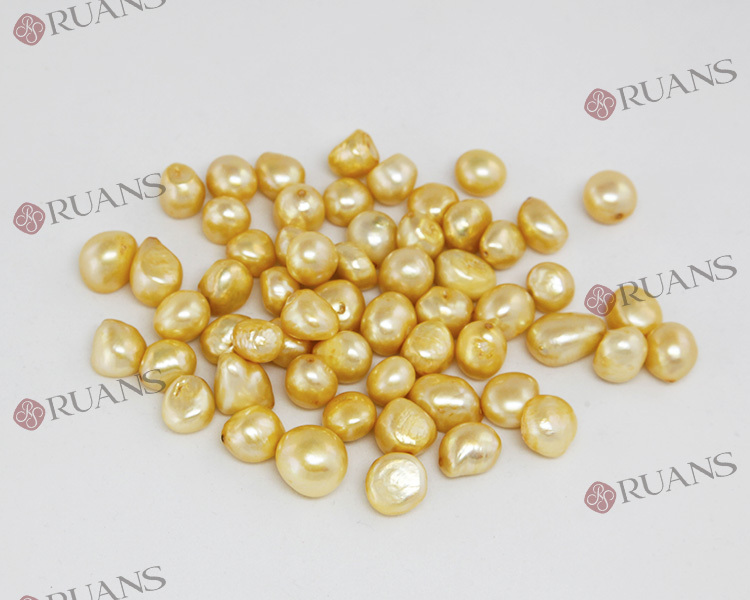 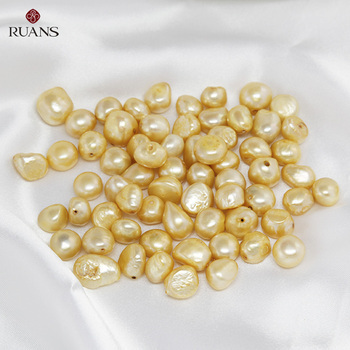 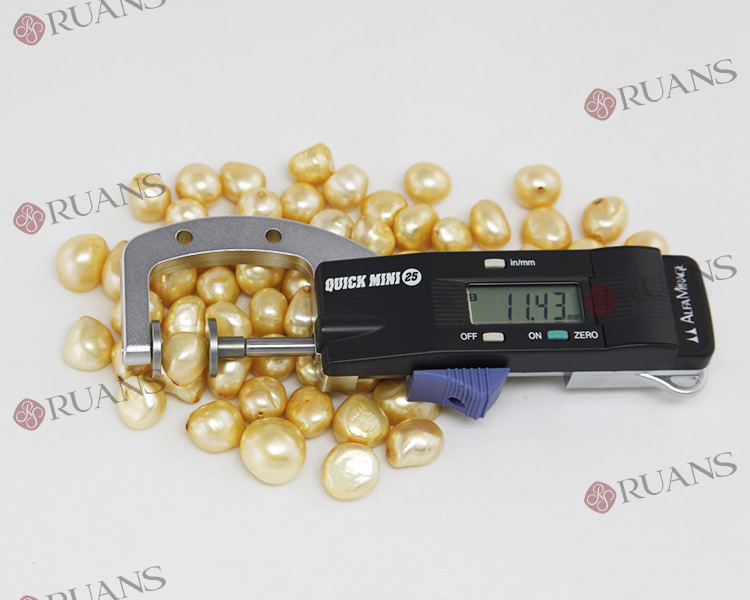 Buyer lable offered-to produce pearl with buyer's Lable..
Ruan’s Pearl (HK) mainly deals with pearls wholesale and processing/made-to-order of pearl jewelry since 2007. 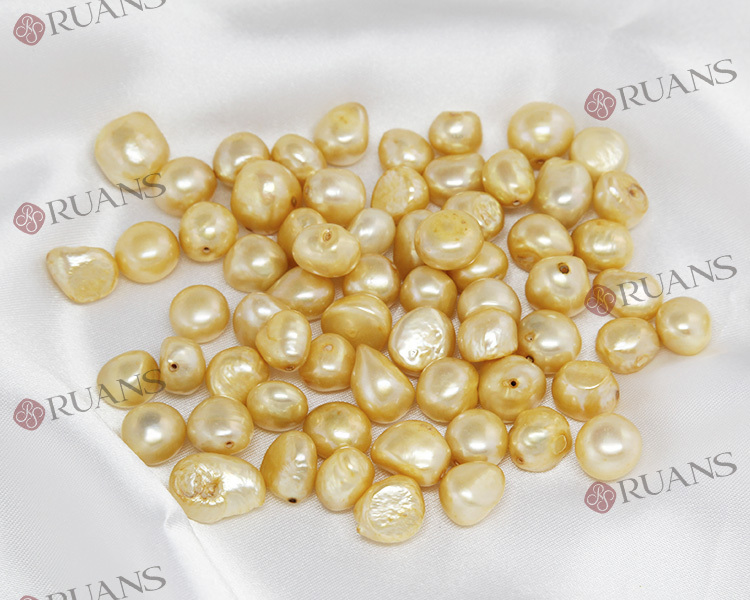 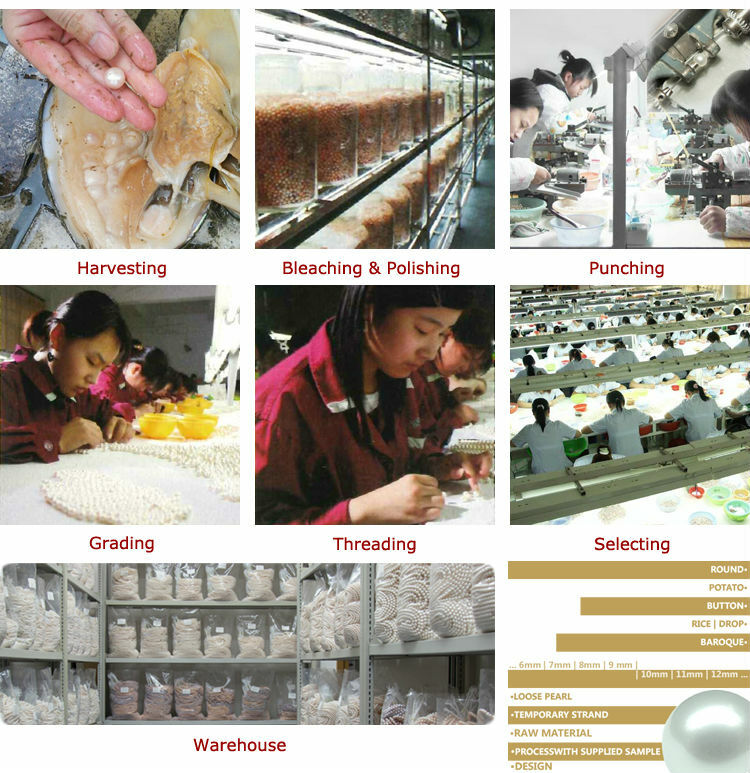 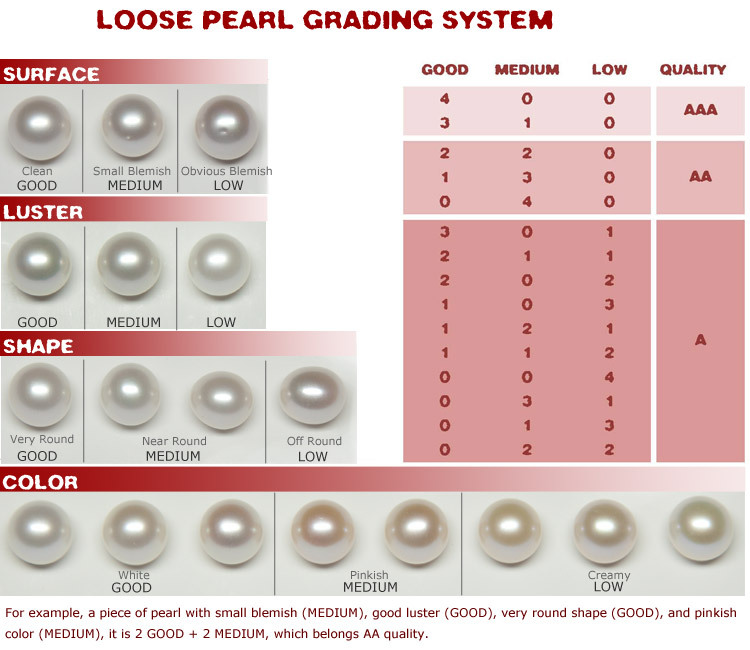 Major products are 6 to 12mm pearl strands and loose pearls of various quality, with shapes from round, (near round) oval, potato, rice, button, irregular, nucleus etc. 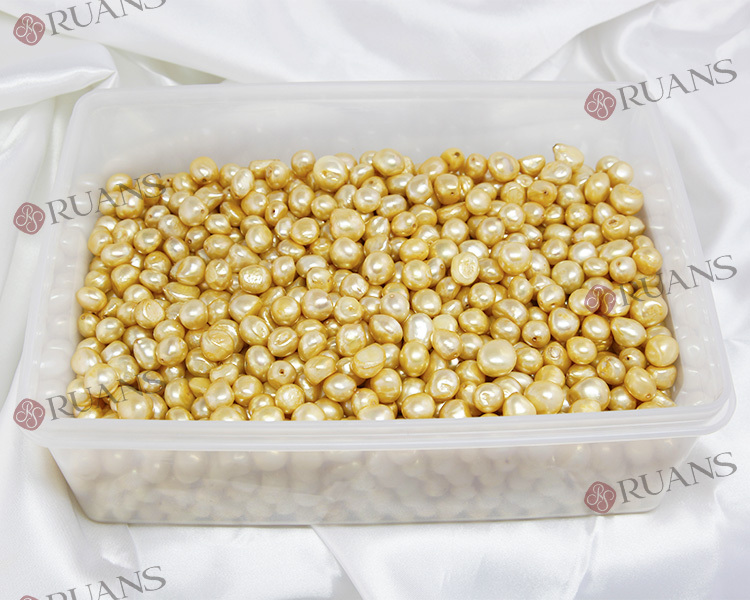 and color such as white, natural multi-color, processed golden yellow, chocolate, and black..
A: Yes we can send the goods by post office, but air mail only. 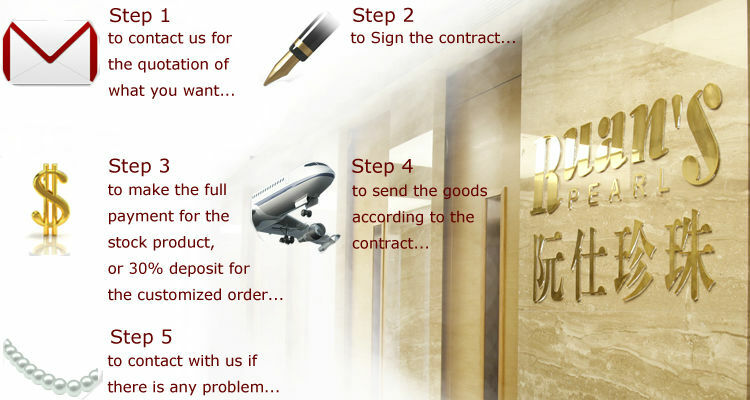 For the charge, please contact us for the details, because different area has got different charges..